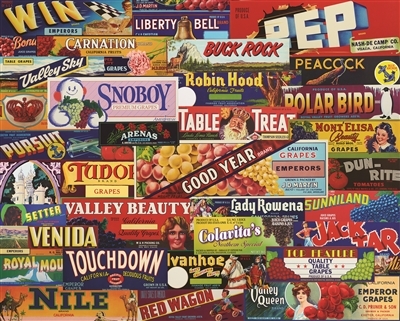 Satisfy your sweet tooth with these vintage candies in "Table Treats," our 1500 piece puzzle. 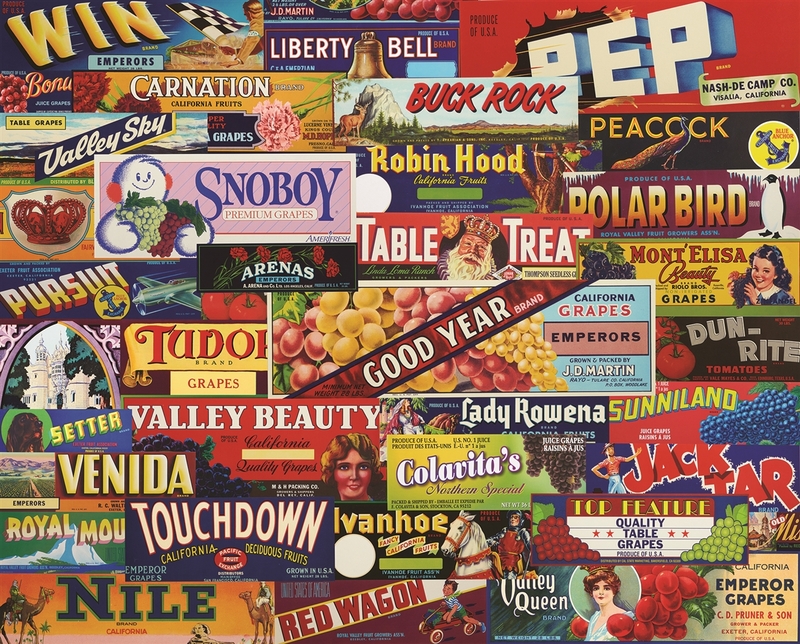 This collage of vintage candy labels is a sure way to enjoy these treats for years to come! Loved it!! Finished in about three nights. Ended up with duplicate piece as well as one missing piece. Enjoyed it anyway, but hate when that one last piece is missing. It's not candy labels...these were on wooden crates for fruit! I am currently working on this puzzle, and I can already say it's a fun one. 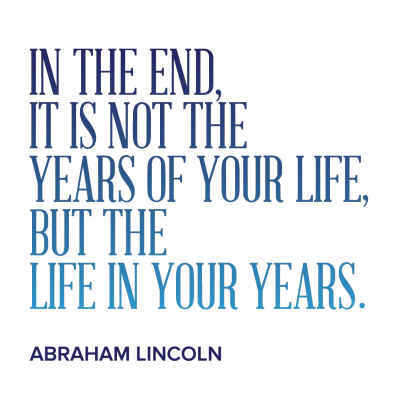 A little hard to step away from once you start.